Trends are cool, patterns are powerful, fractals are fundamental and so is meditation. If you haven’t tried meditation yet…”it sounds hard, I don’t get it, sounds boring”, then I would strongly suggest you invest some more time in yourself. Finding success in all walks of life, including athletic goals, requires strong mental fortitude. Would you start the race season without riding your bike? Thinking that you can just power through it and still win the race….ya right, that would be incredibly naive and a giant waste of your race fee investment. So why do you go to that same race without confronting your own consciousness before hand? In silence, we can learn a great many things about ourselves that no nutrition book, coach’s interval session or game of Sudoku can teach us. So be courageous and follow the inflow and outflow of your breathe. You never know what you may discover. 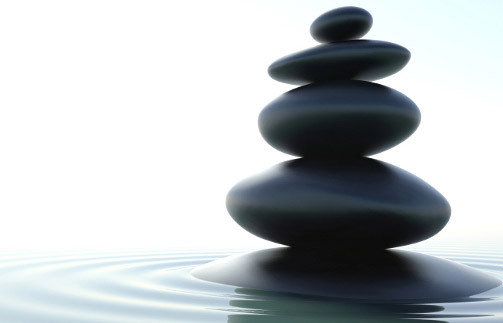 Great sources include the Chopra Center, Learning Meditation.com and The Meditation Podcast. Of course as a Toque Coaching client, you’ll have open access to many types of meditation sources if ‘inner work’ is interesting to you. If so, I also strongly recommend learning about Dyhan Vimal and his free 90 day challenge. PS: Did you know the root of the words heal and whole are the same!